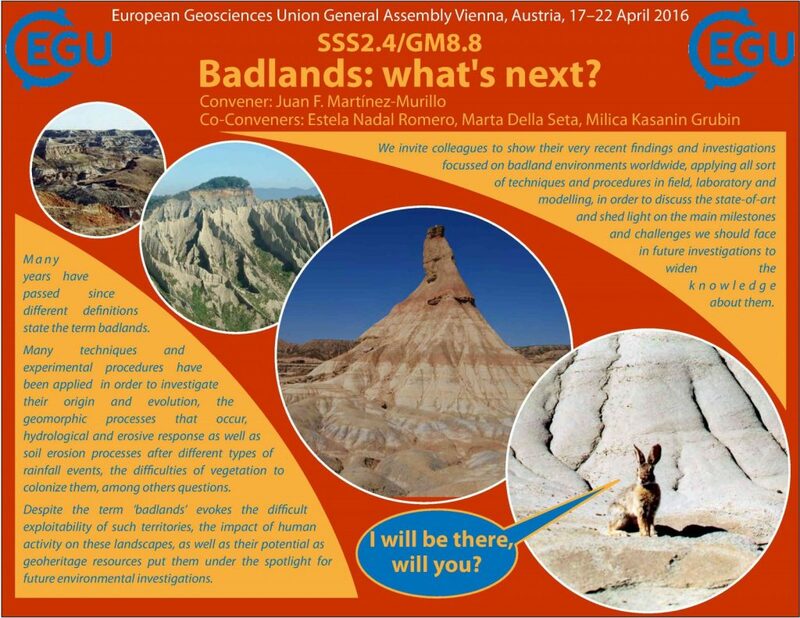 Best SSS Flyer 2016: Badlands: what’s next? 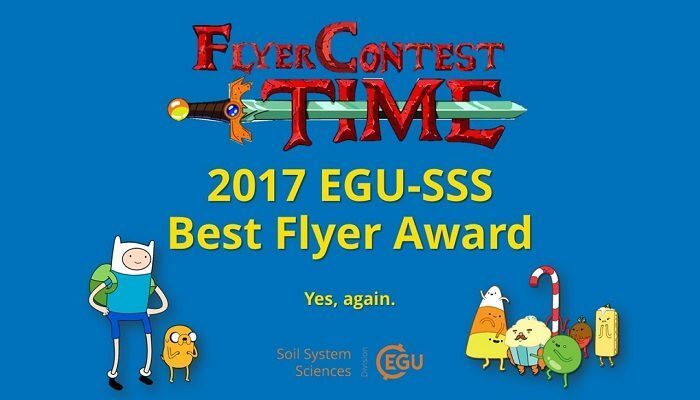 See the presentation for the 2017 SSS Best Flyer Award. Click the image to see the slideshow. If clicking the image does not work, click https://goo.gl/sfw7zO. Google Drive does not work in some countries. If this is your case, donwload the presentation as a PDF (4 MB). 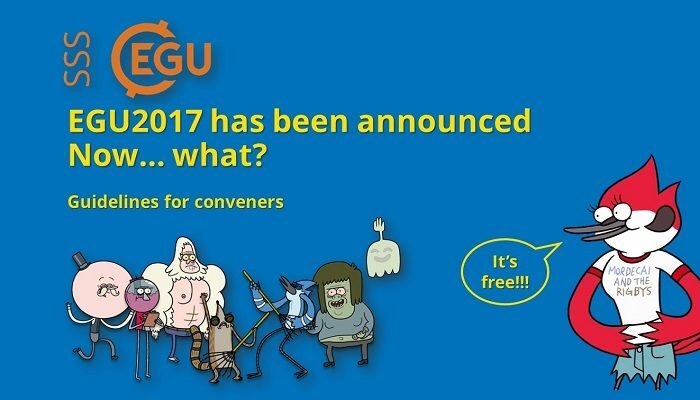 So you are convening a session in the EGU2017 Soil System Sciences programme? 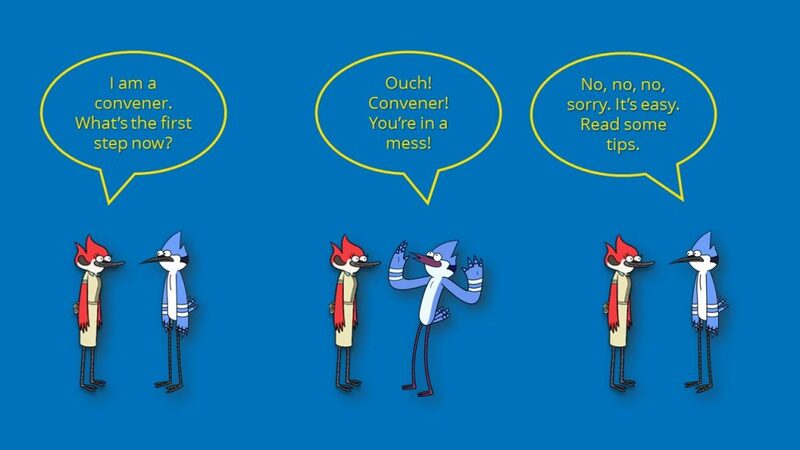 Then, you should click the image below. 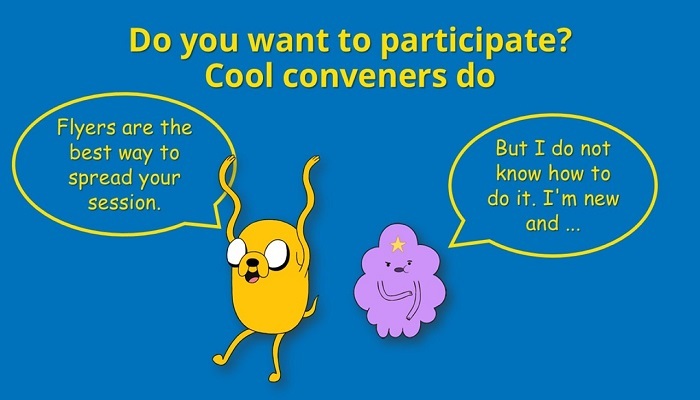 If clicking the image doesn’t work or you have problems with the presentation (works best under Chrome), access it directly at: https://goo.gl/bZhmNp or download the guidelines as a PDF file (click here). The importance of publishing open access is increasing every year in Scientific Institutions worldwide and is becoming mandatory in several research funding programmes. Many funding institutions, including ERC, are financially supporting publishing in open access journals. EGU and Copernicus launched open access publishing in 2001, well before other publishers, and this means that we have accumulated a lot of experience with making articles available open access. But not only our journals are open access, we also have a fully open, interactive review system. 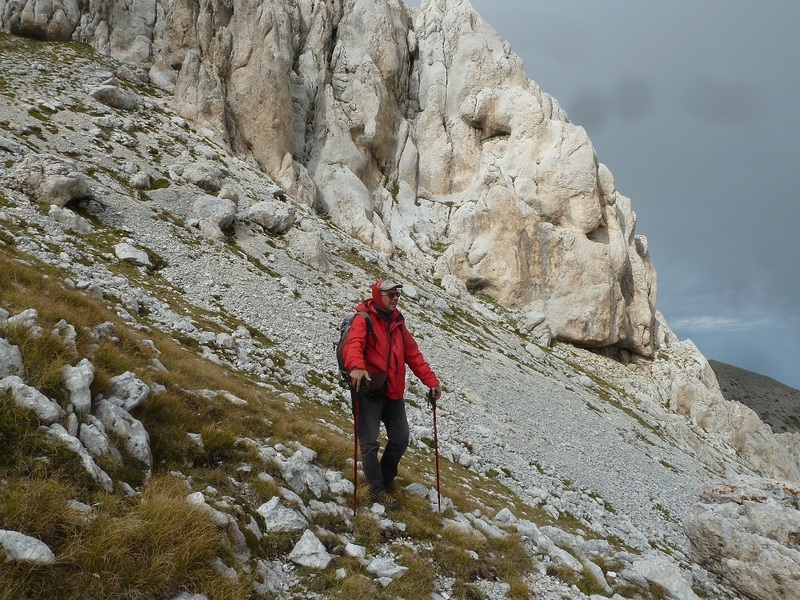 Fabrizio Storti, editor in chief of Solid Earth, during fieldwork. 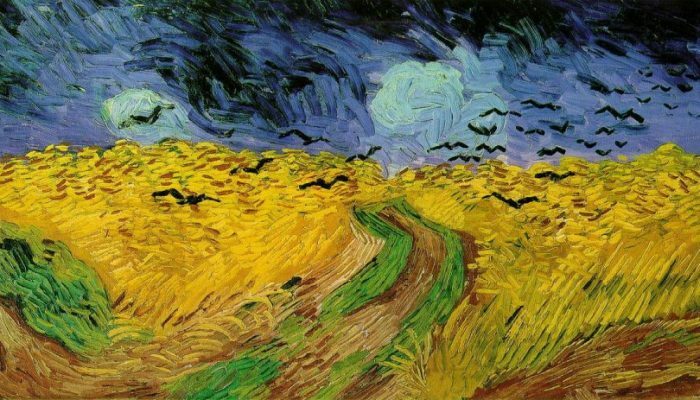 Wheatfield with Crows, by Van Gogh. Van Gogh Museum, Amsterdam.